Born in southern Indiana, Rita has called Bloomington home for several years. As a Broker Associate for nearly ten years,she brings experience and best practices in real estate to RE/MAX Acclaimed Properties. She has a vast knowledge of the area market and will help you find or sell your new home at the right price! Rita is a hard-working, dedicated Realtor® who prides herself in providing professional service to both buyers and sellers. She strives to make each transaction a good experience, with less stress for her clients, and hopes her optimistic outlook, attention to detail and reliability leave a positive and lasting impression. Rita considers her referrals from her clients, family and friends as affirmation of her success! Rita is a graduate of Indiana University, a member of the Bloomington Board of Realtors and a member of Graduate Realtors Institute. She enjoys taking classes to educate herself in new real estate trends and technology through various courses and learning opportunities. 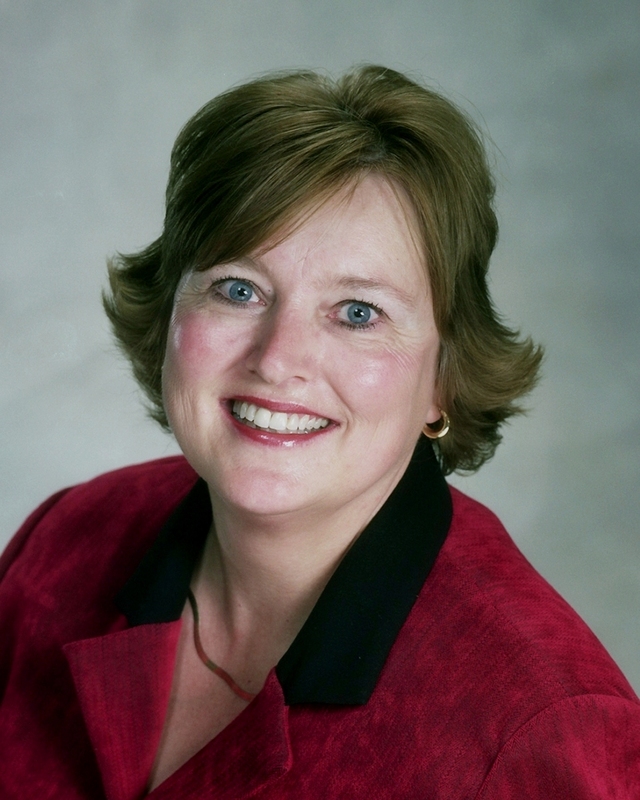 Whether you are new to Bloomington or a lifelong resident, Rita will help you make your real estate dreams a reality. Give her a call today at 812.219.7647 for your free real estate consultation.